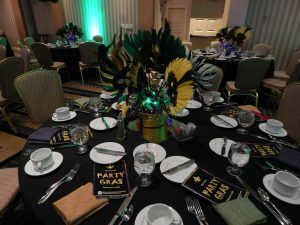 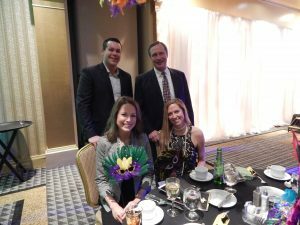 UNC held the 18th annual Party Gras on February 9. 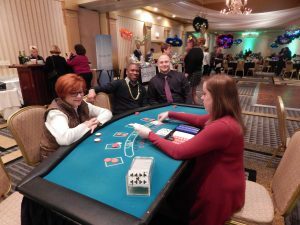 Guests enjoyed dining, dancing, and gambling well into the evening. 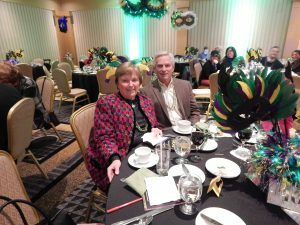 Check out the photos below of the revelry!